Seanic offers premium-quality Joomla services. 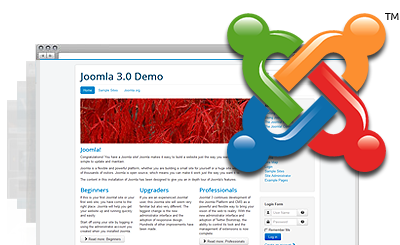 New customers are offered an automated Joomla script installation at signup. Existing shared web hosting account owners can install Joomla with a single click. With us, you can get a Joomla-optimized web hosting package together with a new domain for just $3.49 a month. Joomla™ is a trademark of Open Source Matters and is not connected with Seanic. Upload your Joomla-powered website to the World Wide Web in no time with Seanic! Seanic covers all requirements for hosting Joomla-driven sites. Seanic offers an excellent customer support service.